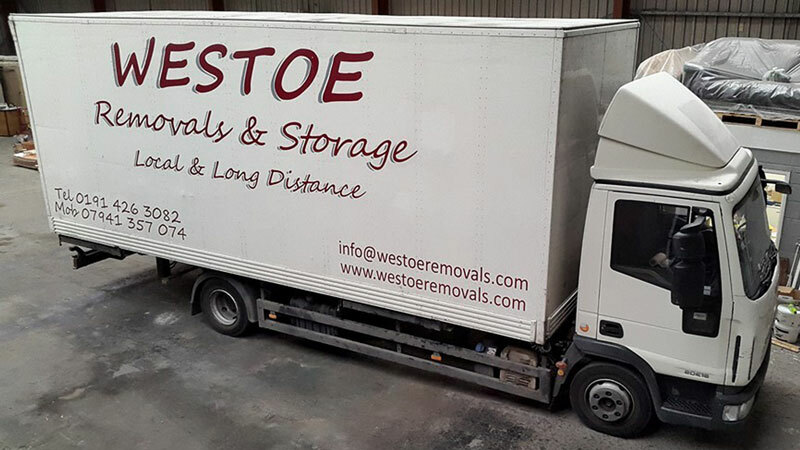 Westoe Removals offer removal, packing and storage services both locally and throughout the rest of the UK. 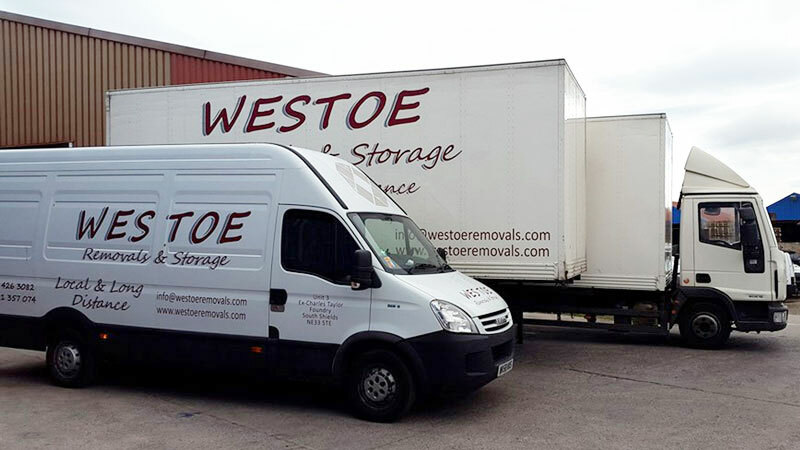 Our experienced staff and larger vans give the highest quality service, whether you're moving a single item a few streets away or your full house across country. 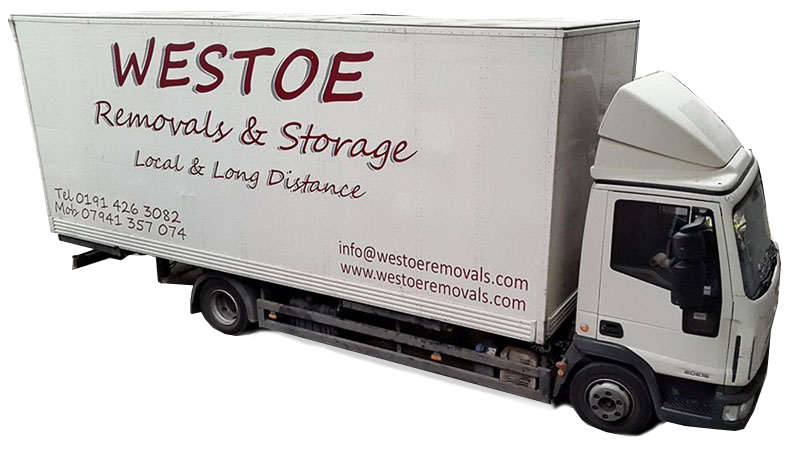 We know moving can be stressfull, so we aim to make your move as stress free as possible by promising a reliable, professional and customer friendly service right from the very first time you call us. Our domestic removals service covers everthing from a single sofa to a full house. We're physically fit too, so you won't hear us complaining that you live on the top floor, no matter how many boxes of books you have for us. We also offer a store collection service. Furniture and bulky items are collected and delivered to your door. Or perhaps you don't need the item immediately, if so we'll bring it to our own storage facilities and deliver to your door at a later date. This ideal if you see a bargain but aren't quite ready for it, we can collect and store it safely, until the time is right for you. If you're moving your business, you need a reliable, punctual and efficient service. They say time is money and we understand how important it is that your business is relocated and up and running again as quickly as possible. It's our goal to give you the very best business to business service and to make sure your downtime is kept to an absolute minimum. We cater for all sizes of business from retail to office, our packing service is ideal for ensuring a quick relocation, and our storage option is an extra help if you have a lot of stock you'd like temporarily stored in a safe place. If you're downsizing office space and need somewhere to keep that paperwork we can look after that too. © 2019. The contents of this web site is owned by us and our licensors. Do not copy any content without being given prior consent.